Nelson’s HVAC is a licensed, verified, and insured HVAC company in the Washington DC area. Our goal is to help our customers know that they can depend on us through our customer service, knowledge in the field and our competitive rates. 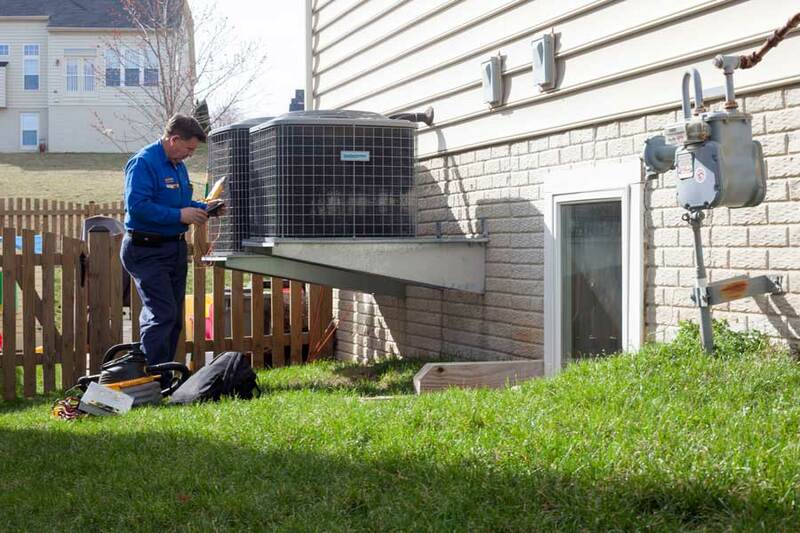 We service, repair, and install AC, furnace, heat pump systems and more in Northern Virginia and Maryland. In order to ensure the satisfaction of our clients, we work with a team of dedicated and experienced technicians who know how to help you out. We’ll make sure you and your system are taken care of. 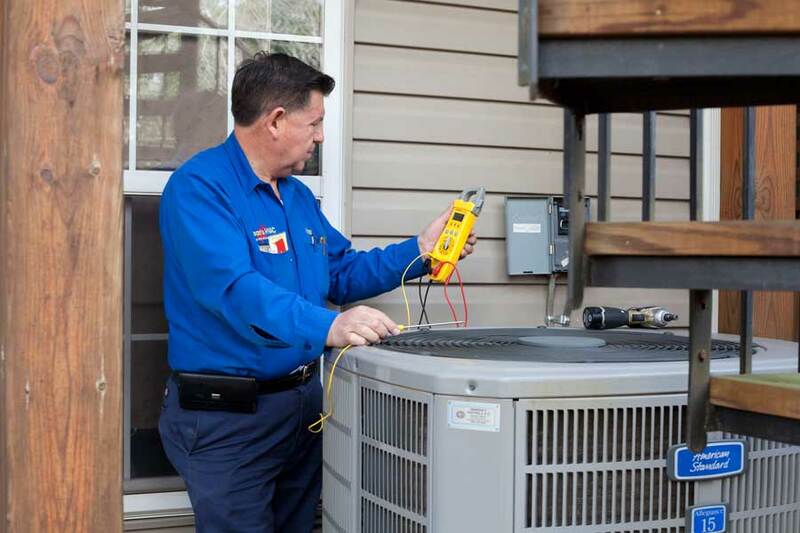 Operating as a business entity since 2007 with over 21 years of experience, Nelson’s HVAC, LLC is well-prepared to offer you the quality you deserve. 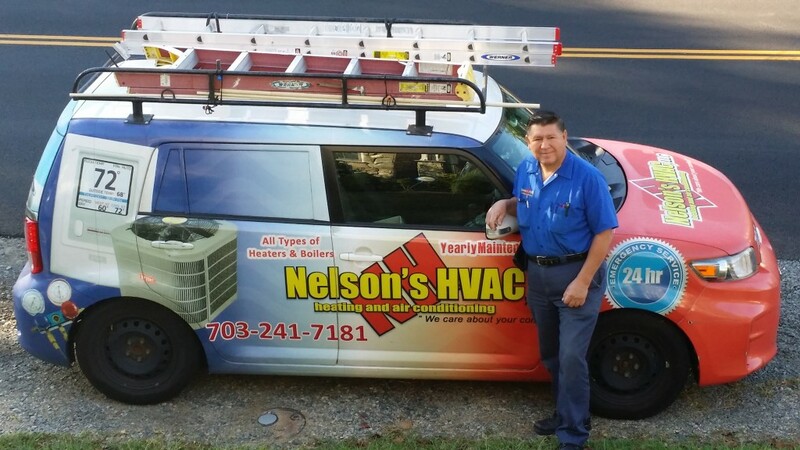 Nelson Revollo has been installing, servicing, and repairing HVAC units and forming relationships with long-standing, loyal customers since 1995. He and his family have lived in Northern Virginia for more than 3 decades and has always loved the area. Nelson has been a certified master in heating, ventilation, and air conditioning since 2008. He takes pride in being able to offer his and his certified technicians’ professional services to his DMV neighbors and always looks forward meeting new customers. Need any help? We’re ready and at your service.